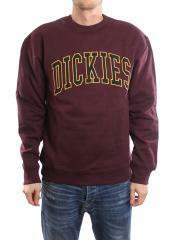 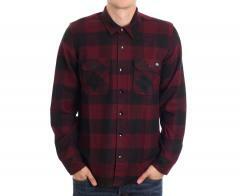 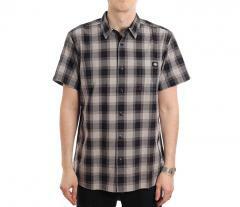 The Dickies sacramento is our number one shirt. 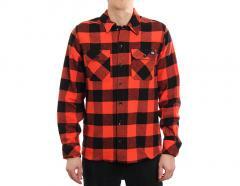 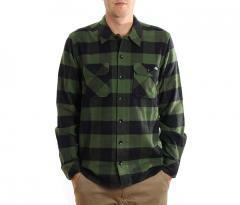 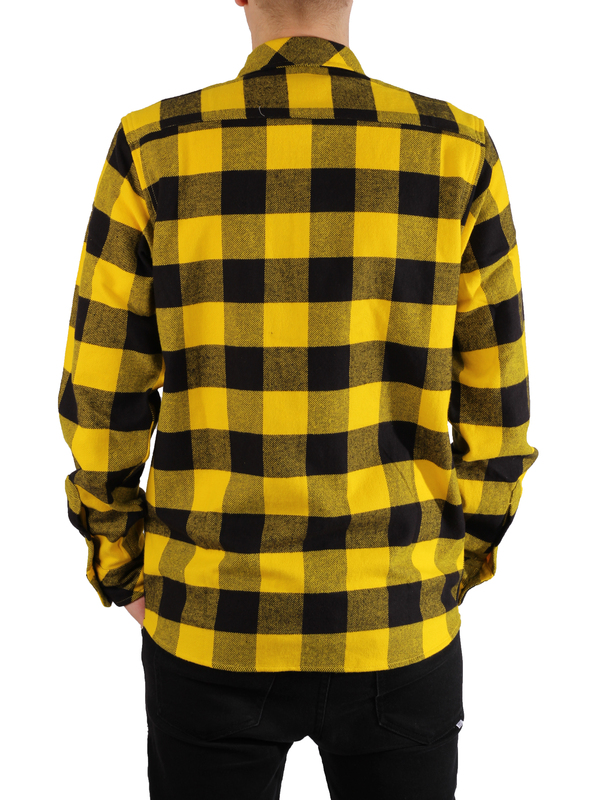 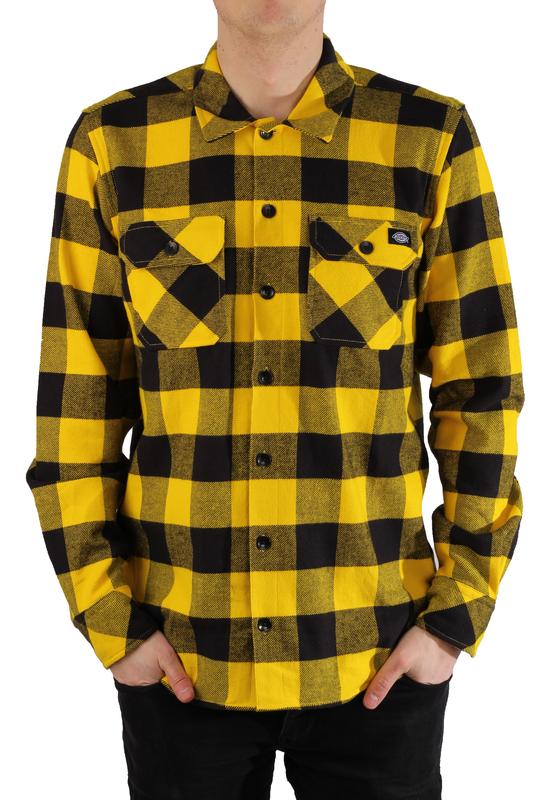 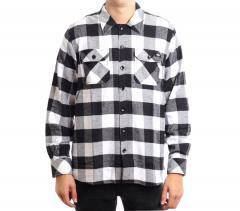 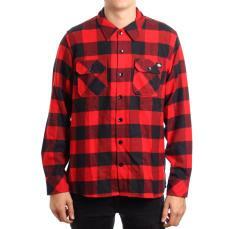 A long sleeve flannel check fashion shirt with brushed fabric for a soft & comfortable feel. 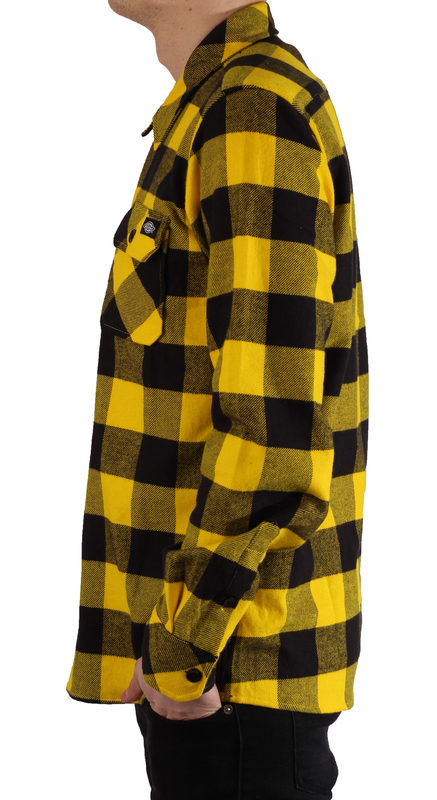 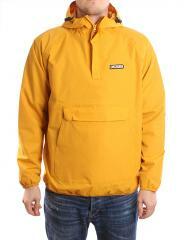 New colours are mixed with core colours for freshness every season.